How to Configure DreamMail ? A portable free email client that supports SMTP, eSMTP, POP3, Gmail, Yahoo and Hotmail ... 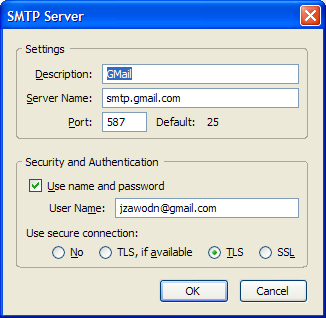 It supports SMTP, eSMTP, POP3, protocols and Gmail, Hotmail and Yahoo etc., email providers.